Extra help is a must for retailers to service the needs of their customers during the holidays. This fresh workforce provides a host of opportunities for employers looking to improve their regular staff. But the rush to fill positions also can lead to costly errors. This webinar will offer advice on how to use best employ holiday staffing both to increase productivity while avoiding common missteps. Ed Harold is the regional managing partner in the New Orleans office and chair of the firm's Retail Industry Practice Group. 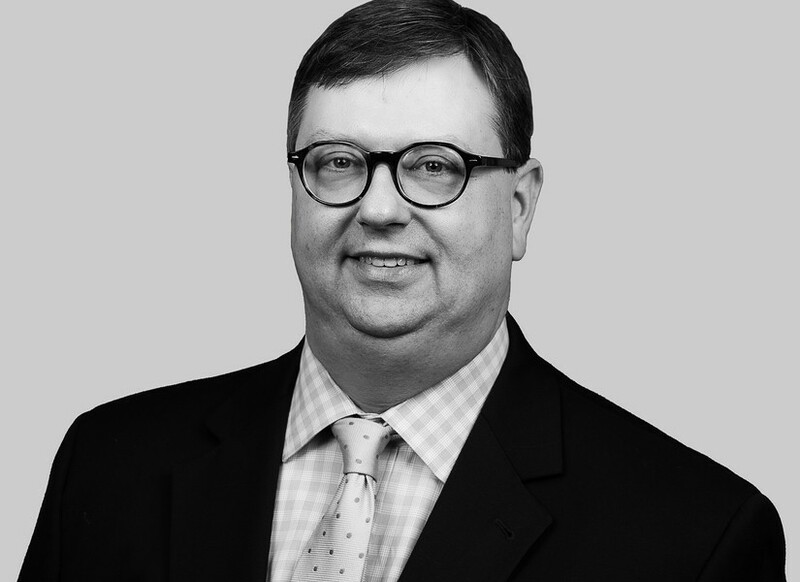 His practice is primarily devoted to employment litigation in both state and federal courts in Louisiana, Mississippi, and Alabama and counseling employers to avoid litigation.